This entry was posted on August 8, 2018 by Lightning Labels. California cannabis label rules changed on July 1. This roll-out of new regulations caught several businesses off-guard, with California CBS affiliate KPIX reporting the initial effects of the laws included empty shelves and destroyed stock as vendors struggled to get their items up to the standards, which called for extensive lab testing and the implementation of child- and tamper-proof packages. 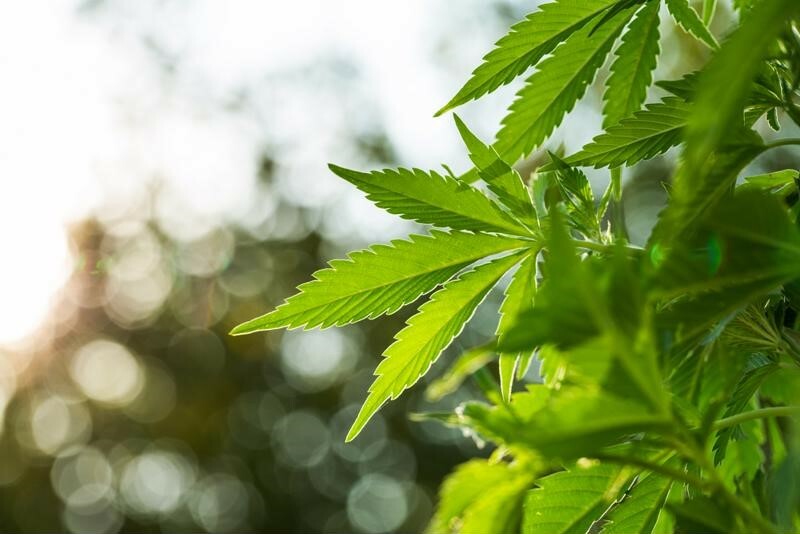 As the dust clears from a turbulent July - during which some vendors lost thousands of dollars in stock - it's worth understanding the recent additions and changes to the California cannabis code. If your business funds itself out of compliance with the rules, the effect on your bottom line may be devastating. What Makes a Compliant Cannabis Package? When products stored by retailers don't meet cannabis packaging rules in California, they're destroyed. This means the stakes are high for getting your packaging into compliance. Law firm Harris Bricken specified that for goods to be legally acceptable, their labels must be applied before those items go to retail shelves. The only label that can be applied at the retail level is a "for medical use only" sticker that can be added to medicinal products. Packages have to be resealable, opaque and childproof. Distributors are allowed to re-package items or re-label packages for sale, but they must also be licensed manufacturers working with their own goods. The exception is changing labels about the amount of THC if lab testing reveals the original figure was incorrect and the new reading is legally acceptable. What kinds of data have to be present on a current cannabis label in California? Harris Bricken broke it down: Labels need to identify the product, give its net weight or volume and list the THC and CBD amounts present - if there is no CBD in the item, the package must say so instead of omitting the figure. Edible products have additional rules, specifying that they are cannabis-infused, breaking down THC and CBD by serving and using a warning symbol. The list of California cannabis labeling rules doesn't end there. Manufacturer contact information, date of production, a controlled substance warning, ingredients list, allergen warnings and preparation instructions for edibles, and a medical use statement for medicinal items. Furthermore, data such as batch number, state ID and expiration date must be present. All of that has to be in a 6-point or greater font. Where Can Manufacturers Turn for Labels? Getting in compliance with California cannabis packaging rules is a make-or-break moment for businesses in this field. Working with a trusted third party such as Lightning Labels is one way to pass this critical test. Lightning Labels has been working in the legal cannabis industry since its humble beginnings and can deliver compliant labels quickly and easily. Custom cannabis labeling rules are always changing - just ask any distributor that had to clear out mass amounts of product before the latest rules came into effect. This means it pays to work with a flexible and adaptable partner. As an all-digital printer, Lightning Labels delivers the performance cannabis businesses need.